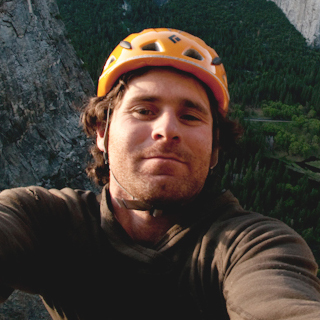 Since he was 13, Mikey’s had a passion for rock climbing and a love of photography. Raised in Western Washington, his home crag of Index taught him to stand on imaginary foot holds and watch for moments of exquisite light that create the perfect photograph. He’s climbed and made images around the world, but he always returns to the place he calls home – Yosemite.